1-Weldable twist locks are designed with a flat base that can be installed into a `slipper` frame or welded directly. 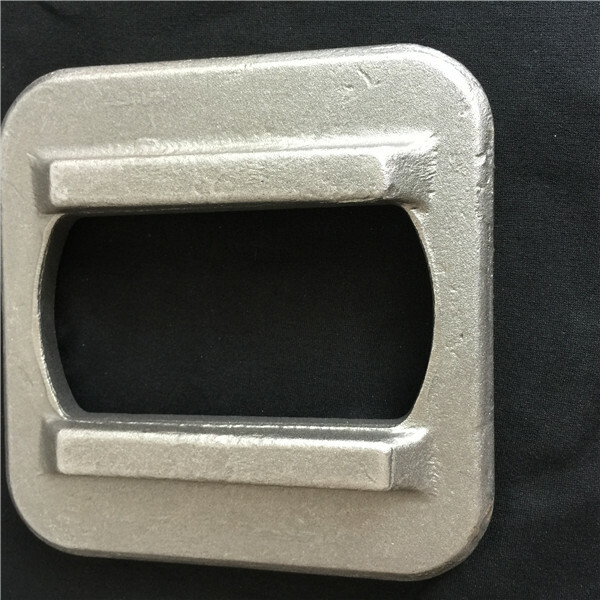 2- They are perfect for connecting shipping containers to any other structure and are commonly used to connect shipping containers to trucks and barges as well as to ships. 3- Adding a welded bolt plate of reinforcing bar to them allows them to be used in footing designs for shipping containers. Dovetail Foundation,Flush Socket,Raised Decksocket,Intermediate Twistlock,Semi-automatic Twistlock,Dovetail Twistlock,Bridge Fitting,Turnbuckle,D-ring,Eye Plate,Lashing Bars,Double Plate,Lifting Socket,Twistlock Fixed base type,Twistlock side locking type,Mid Lock,Hanging Stocker,Single Stacker,Double Stacker,Corner Casting. Looking for ideal Weldable Twist Locks Plate Manufacturer & supplier ? We have a wide selection at great prices to help you get creative. 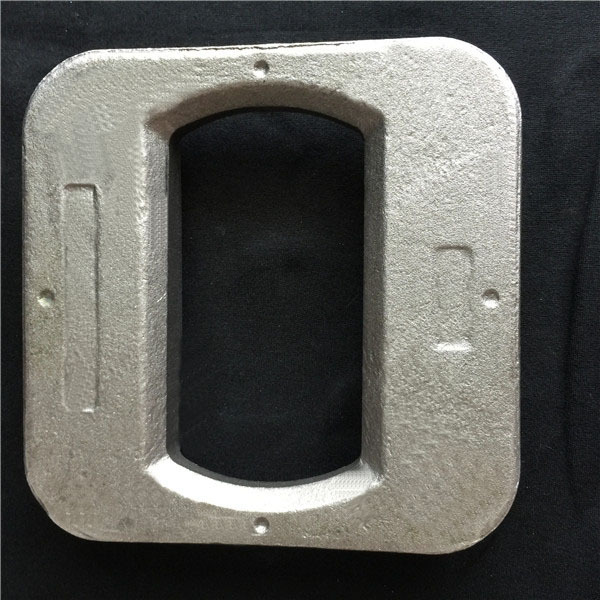 All the Steel Marine Raised Stowage Plate are quality guaranteed. 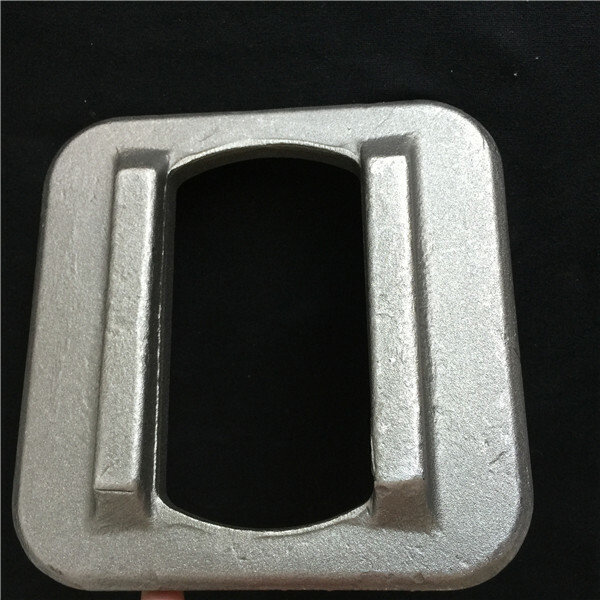 We are China Origin Factory of Forged Steel Panel Board. If you have any question, please feel free to contact us.